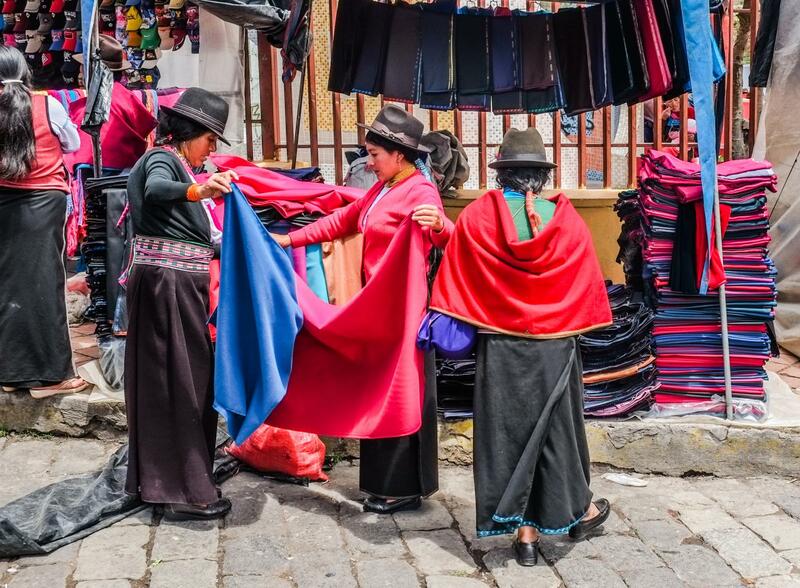 Adore Ecuador Travel invites you to discover Ecuador's stunning colonial city centers, breathtaking landscapes, meet its indigenous communities and observe the most amazing Amazon and Galapagos wildlife. As a company our main focus is to offer high quality services. A great experience stands or falls with likewise service. We carefully design our tours and programs based on years of experience and like to go that little extra mile for each and every of our passengers to make you happy. We are simply passionate about Ecuador and there’s nothing more fulfilling than helping others create their own unforgettable experiences in this country. The best thing about Ecuador is that is has so incredibly much to offer. Even after years of living here, the country keeps surprising us with countless beautiful places to discover. Besides, the cultural friendliness and hospitality is unique. Ecuadorians make it easy to feel at home while being so far away. Our tour company is certified by Quito’s town hall and Quito Turismo, the local department of the Ministry of Tourism. 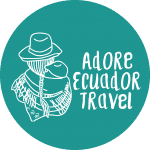 Adore Ecuador Travel vs Explore!